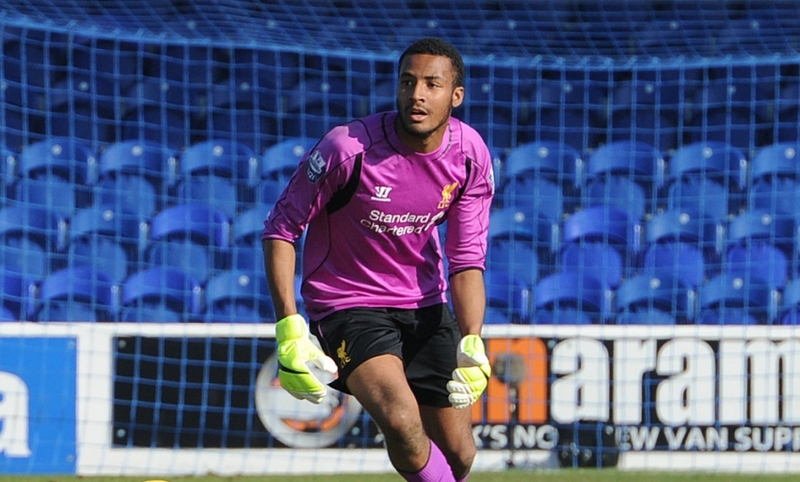 Liverpool Football Club can confirm that goalkeeper Lawrence Vigouroux has joined Swindon Town on a season-long loan. The 21-year-old enjoyed an impressive trial run-out for the League One club during their friendly clash with the Reds on Sunday. And he will now join fellow Academy prospects Jordan Williams and Kevin Stewart in spending the 2015-16 campaign at the County Ground. Vigouroux, who has represented Chile at U20 level, arrived at Anfield from Tottenham in July 2014. He was a regular between the sticks for Michael Beale's U21s last term as they finished as runners-up in the Barclays U21 Premier League.